Umm.. hello gorgeous, right! Patchwork plaid sleeves are so in right now! 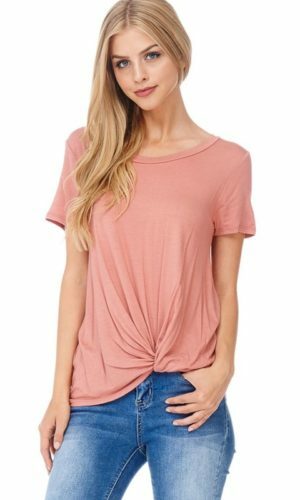 This comfortable top is stretchy and fabulous to layer with! Wear basically all year round!